Our new rent-a-mat program allows for a more sustainable, yogi community. 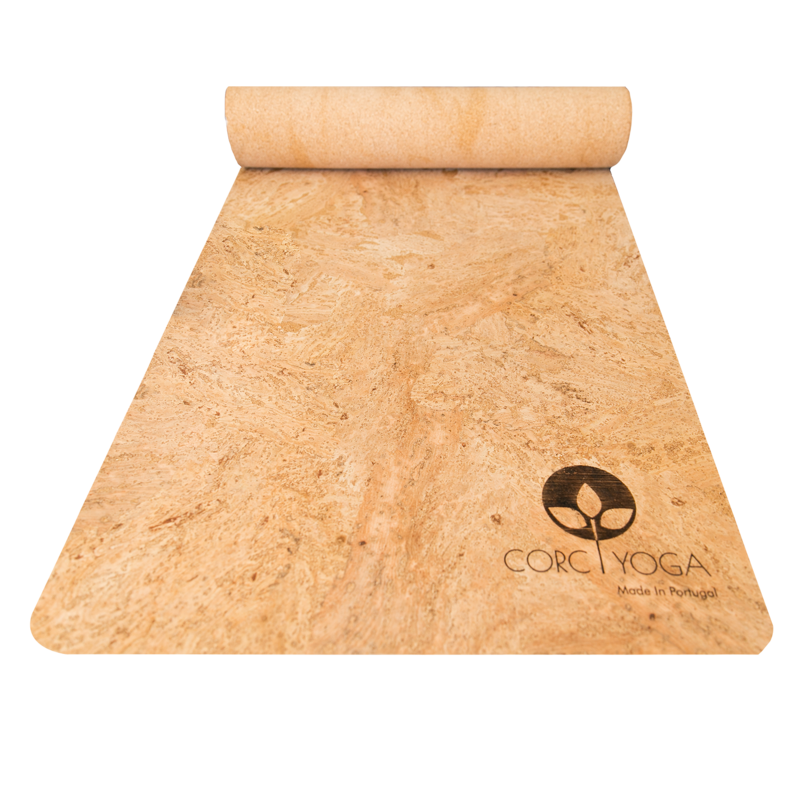 Sign up for our monthly program to try out our mats, before committing to them. will be fully refunded once you return your mat. At the end of your rental term, renewing your plan to receive a new mat or pay the outstanding balance to keep for your own. We mail you your mat. At the end of your plan, you'll have the choice of renewing your plan to receive a new mat or not renewing and keeping it. How long can I rent a mat for? What if I want to extend my rental agreement? You can rent your mat for 6 or 12 months. And if you’d like to extend your rental agreement, you are able to for 6 months at a time. How long will the mat last? Visa & Mastercard. Payments are set up as automatic monthly payments. We ship directly - shipping costs are an additional charge, they are not included in the rental costs. The rental fees will not be charged until you receive your mat. (i.e. if shipped on March 15th and received March 20th, rental will be billed on the 20th of each month, after the initial $50 deposit and first months payment. All following monthly payments will be set for the 20th.) We will provide a return label for customers within the US. For Canada and other countries - return shipping labels will be and added cost and billed at the end of their agreement. What should I do if my mat gets damaged? Do you guarantee a replacement? What happens if I lose my mat? We will provide a replacement however keep the refundable deposit. When will I receive my refundable deposit? Are there any customs / VAT fees? If so, do you cover this cost? Unfortunately, we do not cover any customs / VAT fees.